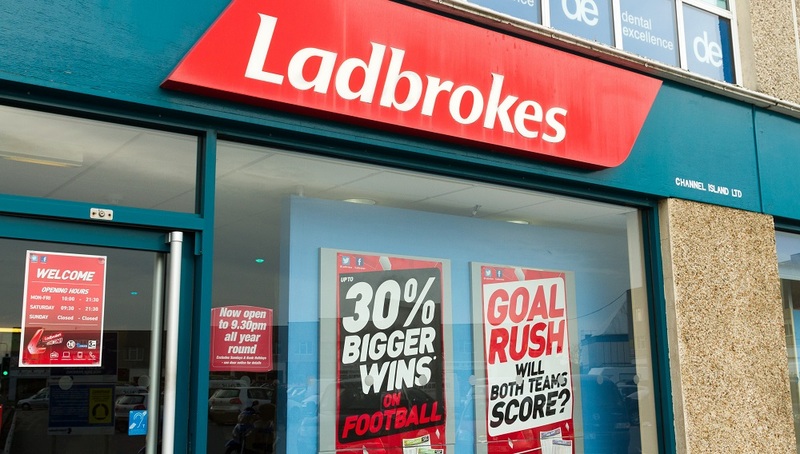 Ladbrokes Coral have been hit with a substantial penalty for failing to protect customers after “high-spending” gamblers lost £1.3m of stolen money. Ladbrokes, who merged with Gala Coral in October 2016, were given the penalty by the UK Gambling Commission who found “significant flaws” in their dealings with the two customers in question. The commission’s investigation found that Ladbrokes Coral failed to protect consumers after one customer lost £837,545 over 14 months and a second £432,765 over 11 months. Both customers have since been jailed for stealing from their employer, the first for four years, the second for four and a half years. 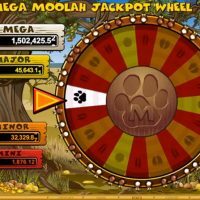 Gala Coral were also hit with an £888,000 fine in April last year before the merger, after a man spent £800,00 worth of stolen money on Gala’s online casino. “We will continue to take robust action where we see operator failures that harm consumers and the wider public,” said Sarah Harrison, the Chief Executive of the Commission. 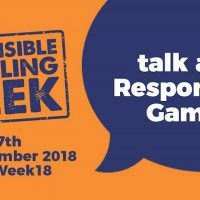 “It is the responsibility of all operators – particularly key decision makers in those companies – to ensure they are protecting their customers and step in when there is behaviour that might indicate problem gambling. Ladbrokes Coral will re-pay £1.3m to the victims of the two customers, and £1m towards research into problem gambling.